Is Your Voice Network Under Attack? How to handle Robocalls, Spoofing and TDoS Attacks. Join us for New York City's first quarterly chapter meeting in 2019. This event sponsored by SecureLogix and hosted by Verizon! 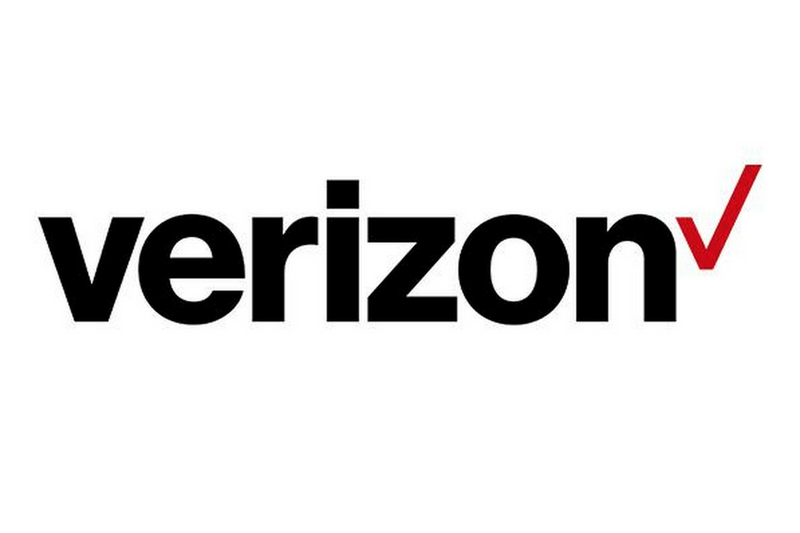 Directions to Verizon Corporate Office: Located in Downtown Manhattan, near the World Trade Center site, the office is located at 140 West St.
​A, C, J, M, Z, 2, 3, 4 or 5 - Fulton Street. Fulton Street. ​E - World Trade Center station. Exit onto Church Street. ​R - Cortland Street station.